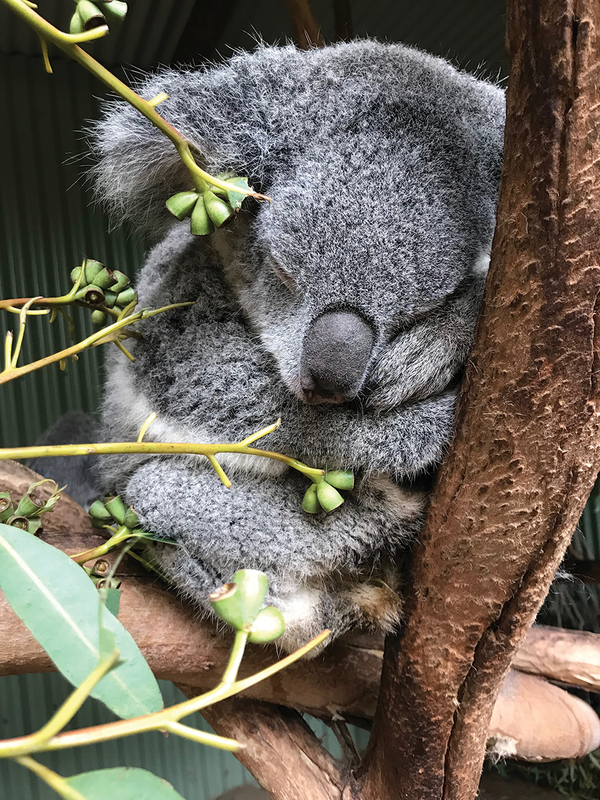 KOALA CODE: This summer, researchers published the entire genome sequence of the koala (Phascolarctos cinereus). XENOPUS PIGMENT: Earlier this year, researchers used single-guide RNAs with a fluorescent tracer to alter pigment genes in embryos of the African clawed frog (Xenopus laevis). 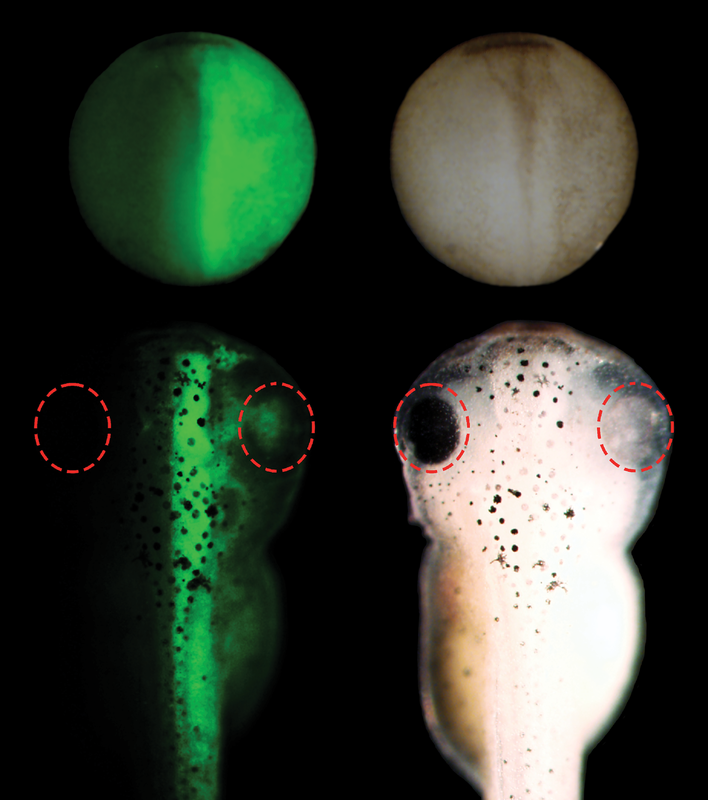 The treatment resulted in the right half of embryos lacking pigment, as shown in the neurula stage (top) and at a later developmental period (bottom). 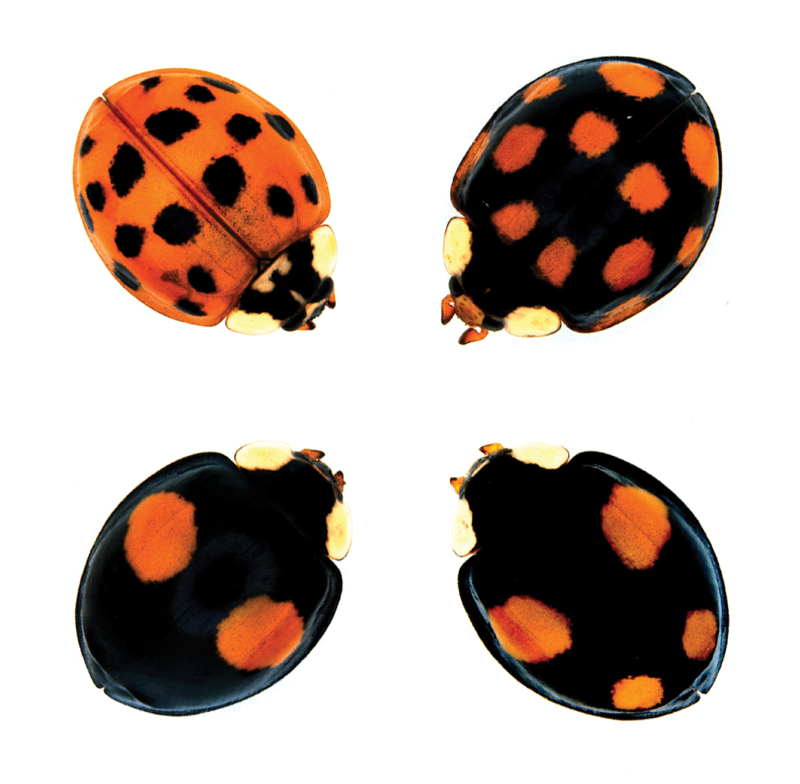 KALEIDOSCOPE: Scientists recently determined that different alleles of one transcription factor, called Pannier, lead to the four main color morphs of the harlequin ladybird (Harmonia axyridis). SINGLE ORIGIN: The same genes direct the development of scales in zebrafish (Danio rerio) and skin appendages in terrestrial animals, according to recently published research. NEW NEURONS: This spring, scientists reported a unique "genetic fingerprint" that allowed them to follow a type of neuron in mouse eyes, from birth to maturity. ORIGINAL FIN: A Japanese rice fish (Oryzias latipes) with normal dorsal and paired pectoral/pelvic fins (top). 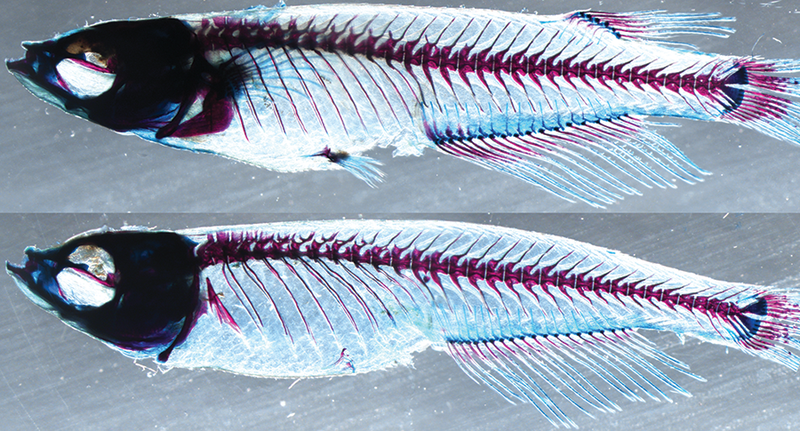 When researchers knocked out a single genetic enhancer, named ZRS, the fins did not develop normally (bottom).